But first, definitely a disclosure. It was reading Marion’s 2002 Food Politics that started me on my own path of nutrition related public health advocacy, and in the ensuing years, I’ve had the great pleasure of meeting her, both online and in person, and I value her friendship and counsel. I was also a bit flabbergasted to learn that I had a small part to play in Marion’s decision to write Unsavory Truth, as in the afterwords she notes that it was the exposé of the Global Energy Balance Network (in which I played a small role and where I receive mention in Unsavory Truth) that triggered her interest in writing. Consequently there’s zero question I’m biased, both personally and professionally, and I’ve no doubt, she’d approve of me disclosing this before my reviewing her work, which was sent to me freely by her publisher, which explores the many conflicts of interest that exist between the food industry and nutrition professionals. Unsavory Truth: How Food Companies Skew the Science of What We Eat, is Marion’s take on how, and why, the food industry works with researchers and health professionals. She takes us on many different conflicts of interest tours, from nutrition research as a whole, to sugar and candy, to meat and dairy, to “health food“, Coca-Cola, advisory committees, the American Society for Nutrition, to nutrition education and dietetic societies. And then by way of examples of each, demonstrates these are anything but theoretical risks, including studies where though the conclusions are valid, like for instance, if compared with sucrose, and when neither are consumed to excess, that the slightly higher amount of fructose in high fructose corn syrup isn’t likely to make much difference to health, are designed to prove forgone conclusions that can be spun by their funders and are more apt to be classified as marketing research than basic science. Looking to guideline committees and dietetic organizations, the food industry is again represented in ways that require more than the usual level of scrutiny. In 2015, 10 of the 14 members of the Dietary Guidelines Advisory Committee consulted for, or received grants from the food industry, while the food industry also provides direct sponsorship and support for the works of the Academy of Nutrition and Dietetics (AND), and other dietetic organizations. And here the real question is “why?“, or perhaps a slightly more nuanced, “is that really necessary?“. Regarding AND for instance, Marion reports their own documents note that the cost of removing industry funding from their organization would cost just $17.17 per member per year. Finally Marion ends with some thoughts on what to do about this mess, and while she covers a number of different options and initiatives, the one she sees as best would be, “an industry-wide program for research paid for by a mandatory tax or levy” whereby all food and beverage companies with sales over some pre-determined level, would pay a fee in proportion to sales revenues which in turn would serve to fund research and programs related to nutrition. 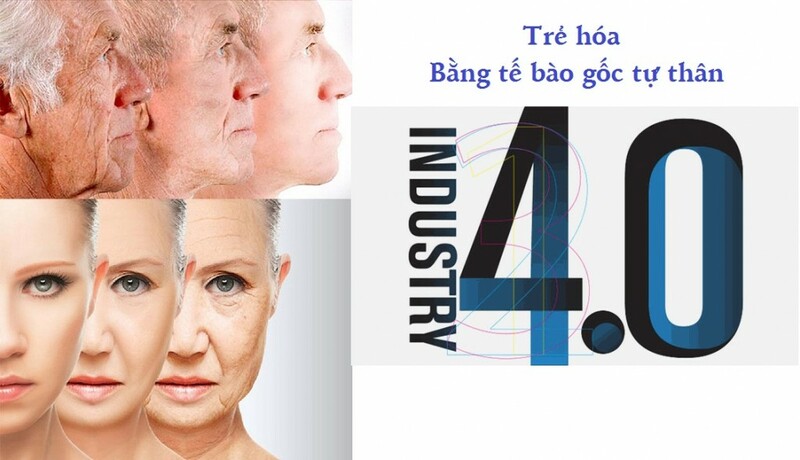 Realistically though, she also notes that the likelihood and feasibility of such a system is “zero“, and then encourages health professionals and organizations to at the very least, review their policies and to attempt to put some in that safeguard members and individuals, while asking all of us to remain vigilant and aware of the fact that in no way does disclosure alone always suffice. 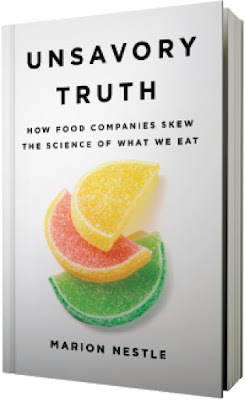 Like all of Marion’s books, Unsavory Truth is fascinating, and wherever you fall on the spectrum of worrying about food industry conflicts, a worthwhile read.